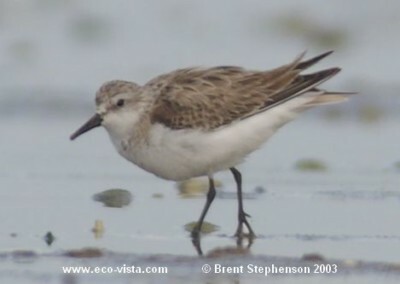 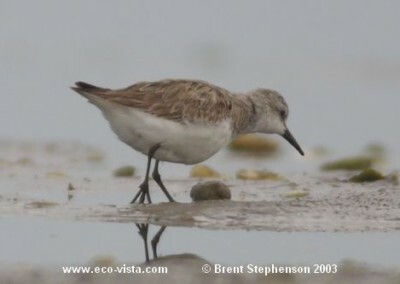 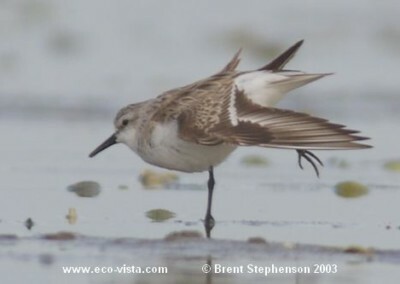 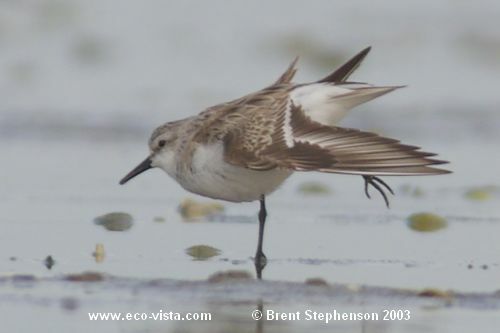 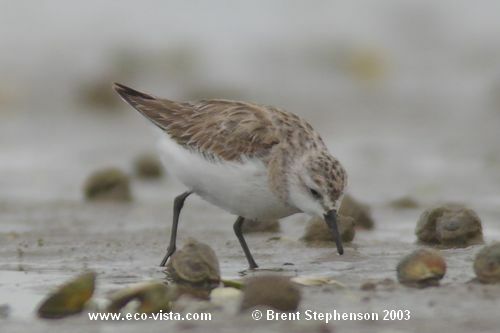 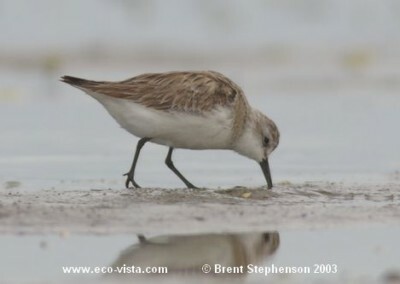 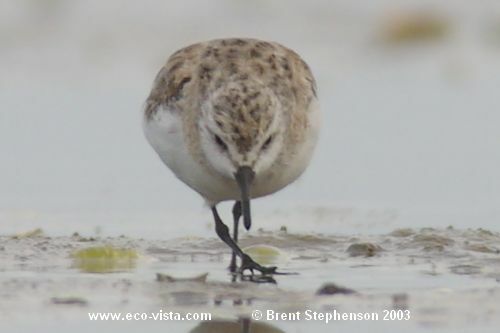 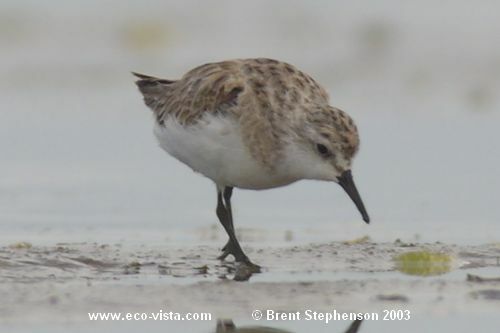 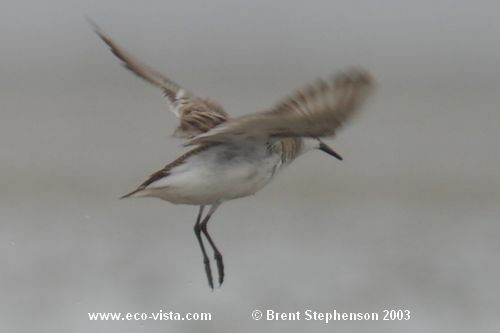 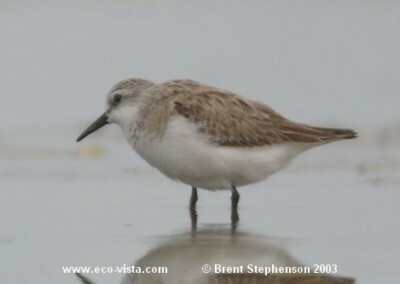 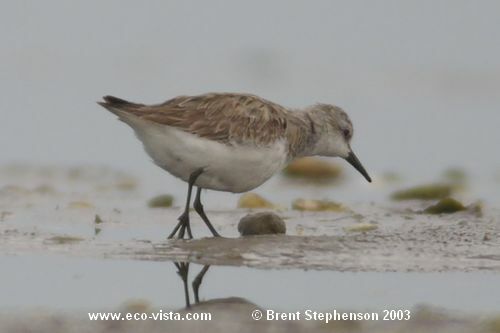 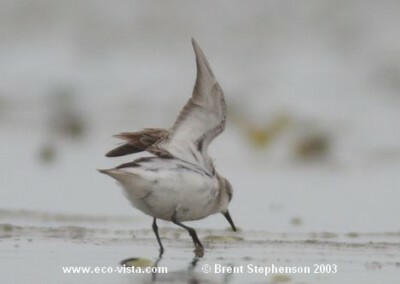 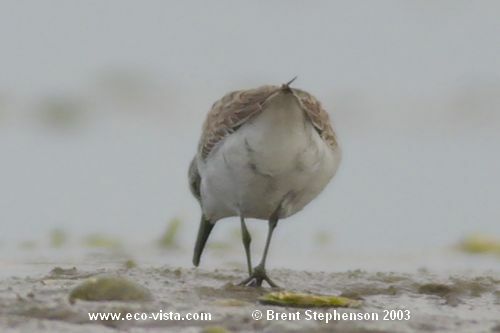 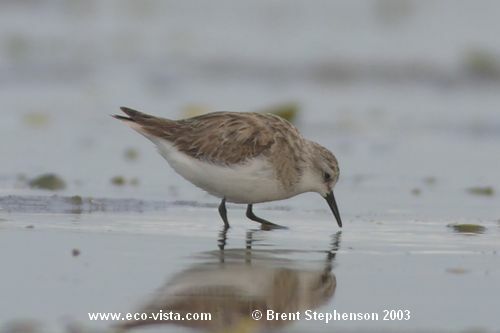 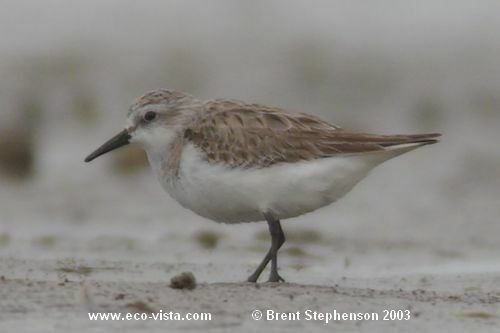 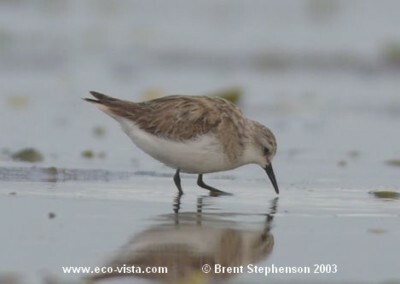 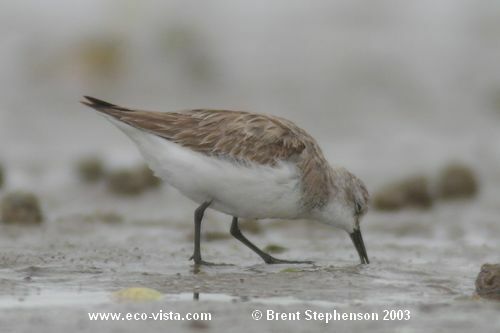 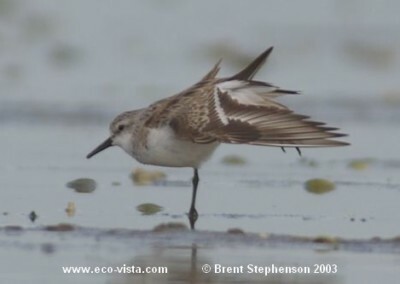 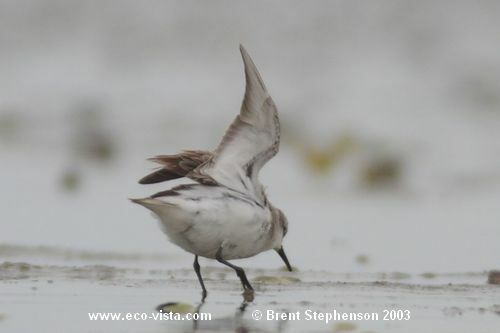 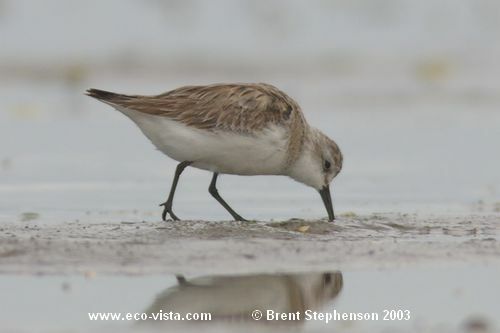 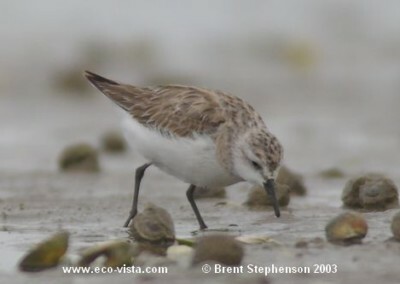 Which is it – little stint, semi-palmated or Western sandpiper, or strange red-necked stint?? 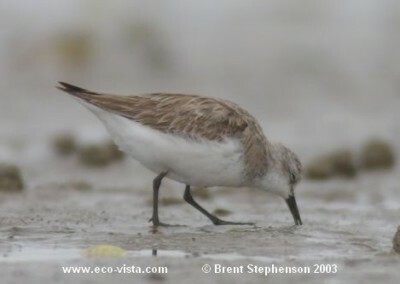 I have additional photos, if you would like to see them, or any of the photos below in more detail, please email me before 23rd Jan 2004 – I will be away from then till end of April 2004. 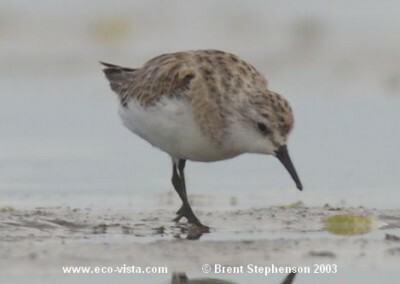 Click on any photo to see a larger version. 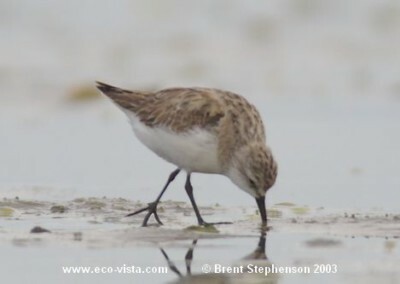 Please note that resolution of all images on this site has been reduced to increase download speed. Email me if you have queries.